Find resources to become a real estate broker with licensing information, practice tests and more. All states require a real estate broker to be licensed and to take an exam. 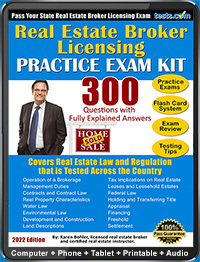 The broker exam is designed to gauge one's knowledge of real estate broker practice. Real estate professionals (particularly agents or salespersons) who wish to be licensed brokers and have the option of managing their own firms must take a broker licensing exam. 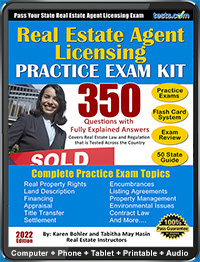 To learn more, read The Guide to Real Estate Broker Exams.